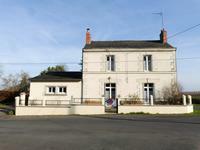 Delightful fully renovated home in the heart of a village with a large garden. Perfect as . . . 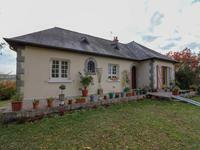 This lovely property is situated in the vibrant village of Parcay-les-Pins which has a . . .
Renovated stone longère with 4 bedrooms and over 1Ha of land ideal for horses close to Chatelais and Laval. 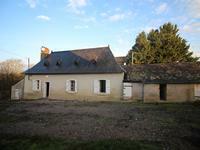 Fully renovated stone longère in the countryside with 4 bedrooms close to Craon with four . . . 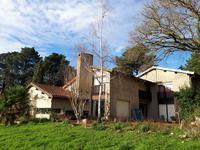 This is an ideal project for someone wishing to own a very large village house with much of . 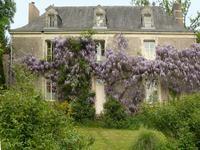 . .
Beautiful country house in the lovely Loire valley. Restored to a high standard, it retains . . . 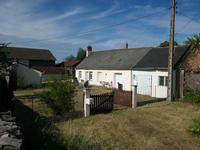 Contemporary bungalow in quiet country setting, with separate 1-bedroom apartment. 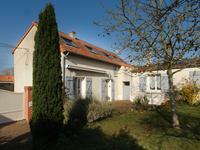 Comfortable 4-bedroom family home in excellent condition, set in large mature garden with . . . 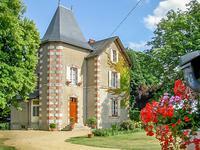 Situated on the edge of the vibrant village of Vernantes, this Architect designed house dates . . . 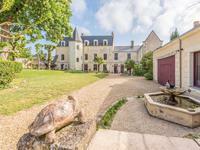 Stately 16th century Anjou Château set in 68 acre grounds, with substantial outbuildings, offering a family home with business potential. 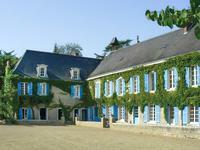 Beautiful château situated in the historical Anjou region. Currently used as a gorgeous . . . 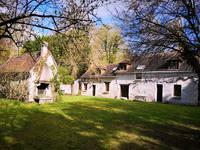 This secluded property is situated in a lovely river valley near the village of Vaulandry. . . .
A property full of potential having the living space on one level but with a large loft area . . . 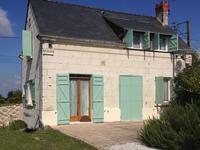 In the village of Parcay les Pins, this lovely property has been restored to a very high . . . 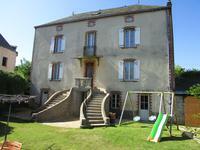 Situated in a quiet countryside position just two kms away from the village of Parçay les . . . 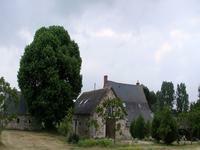 Fully renovated 19th century character farmhouse in a private location bordering a small . . . 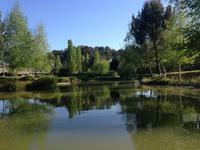 Ideally placed in a small hamlet 3 km from Parcay les Pins this property is in the heart of . 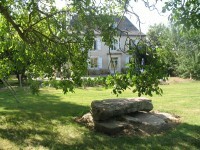 . .
Hidden in a quiet quarter of the small town of Vihiers, with its good range of shops and . . . 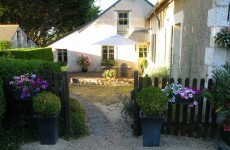 Positioned on the edge of a small pretty village, halfway between the thriving market towns . . . 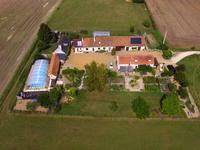 This is a very high quality country property and represents excellent value. It is situated . 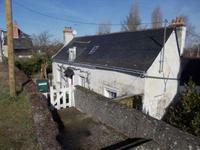 . .
A charming habitable property with lots of potential for anyone looking for a project to . . .